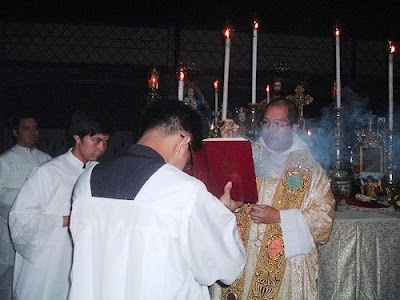 More photos of Fr. 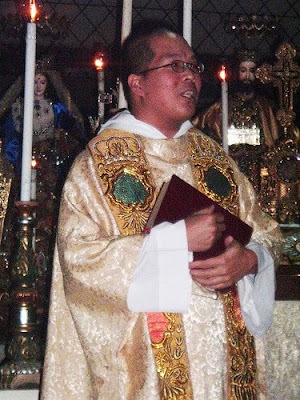 Rommel Rubia's (OAR) Mass on the Feast of the Holy Family, December 27, 2009, held at the Chua's residence rooftop, Intramuros, Manila, Philippines. 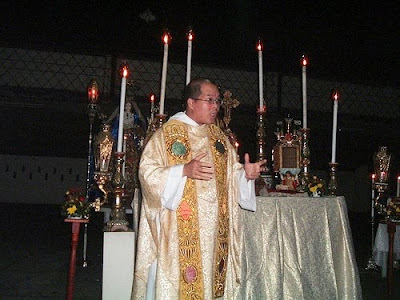 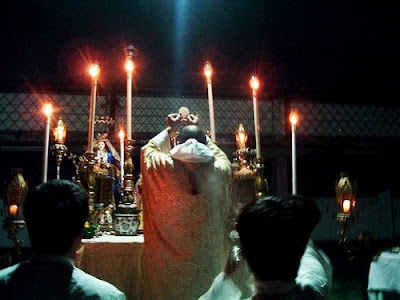 Mass was offred as thanksgiving by the members of the Hermandad de la Sagrada Pasion.